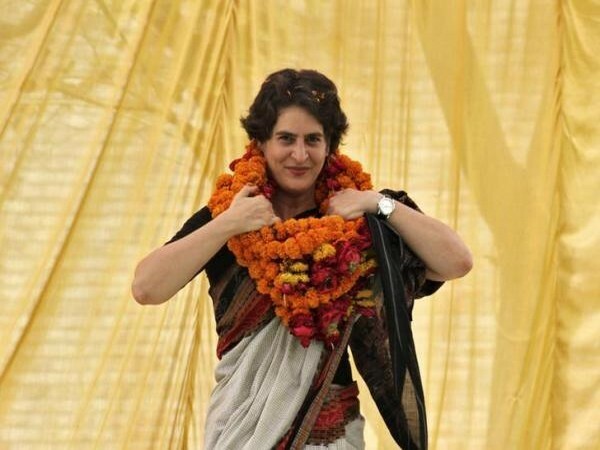 Priyanka Gandhi has been given responsibility of eastern Uttar Pradesh to present a “new dream” to the people of Uttar Pradesh and bring about a “positive change”, Congress President Rahul Gandhi said on Wednesday after taking the “big step”. New Delhi: Priyanka Gandhi has been given responsibility of eastern Uttar Pradesh to present a “new dream” to the people of Uttar Pradesh and bring about a “positive change”, Congress President Rahul Gandhi said on Wednesday after taking the “big step”. 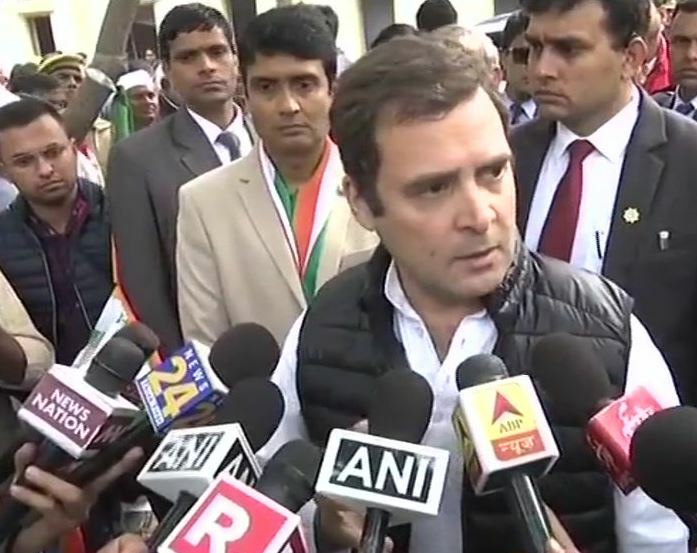 He said his sister Priyanka and party leader Jyotiraditya Scindia are “powerful youth leaders” who will bring a change in the situation in Uttar Pradesh where the Congress will be fighting with “full force” to defeat the BJP.